Your opinion matters. Leave A Review Or Edit This Listing for Knights Helping Knights. 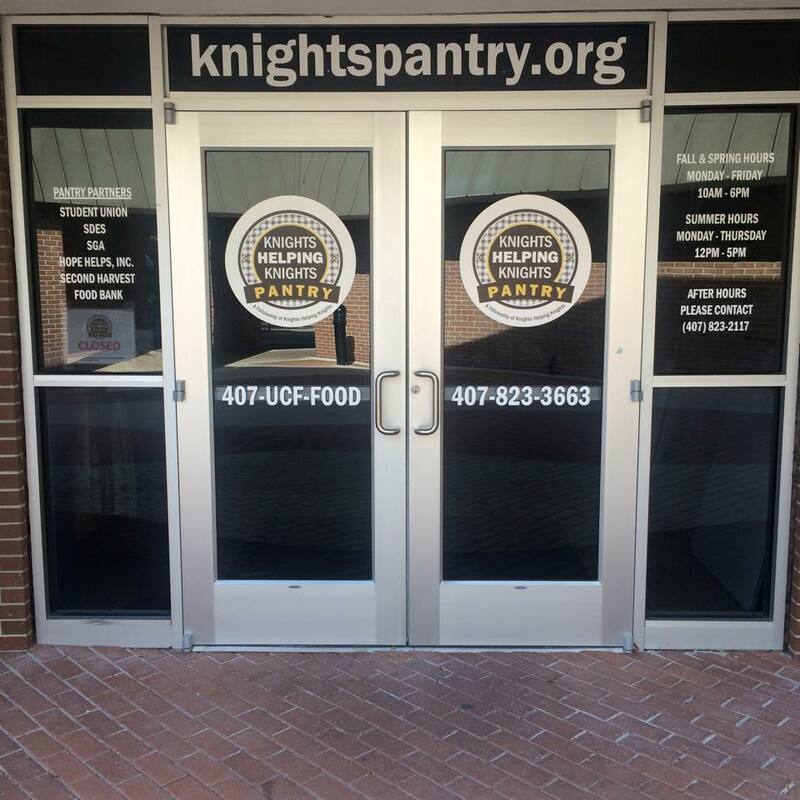 The KHK Pantry is food Pantry open to all UCF students who may be affected by/or are currently suffering from food insufficiencies. 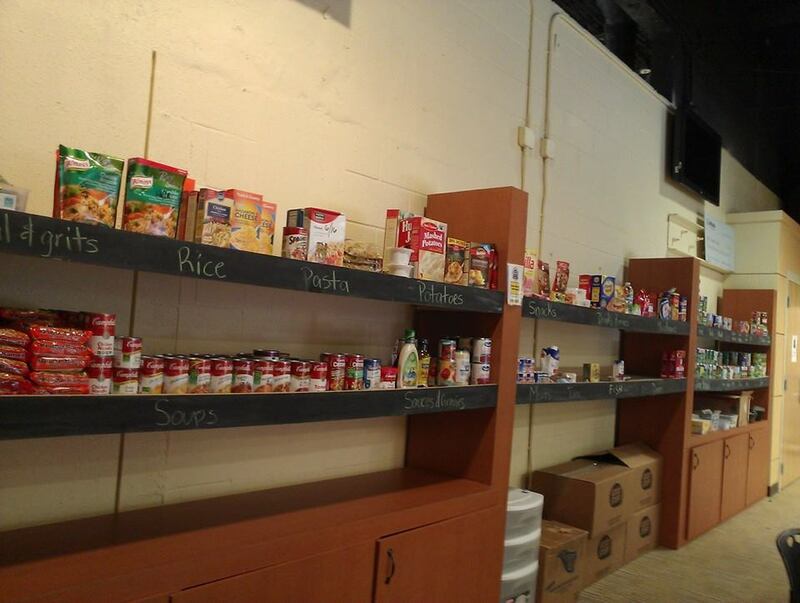 The KHK Pantry is NOT a Community Food Bank as it's only opened to UCF students. Still, we have contacts with many food pantries around the Central Florida community and would be able to provide information regarding similar programs in our community if the person seeking assistance is not a UCF student. 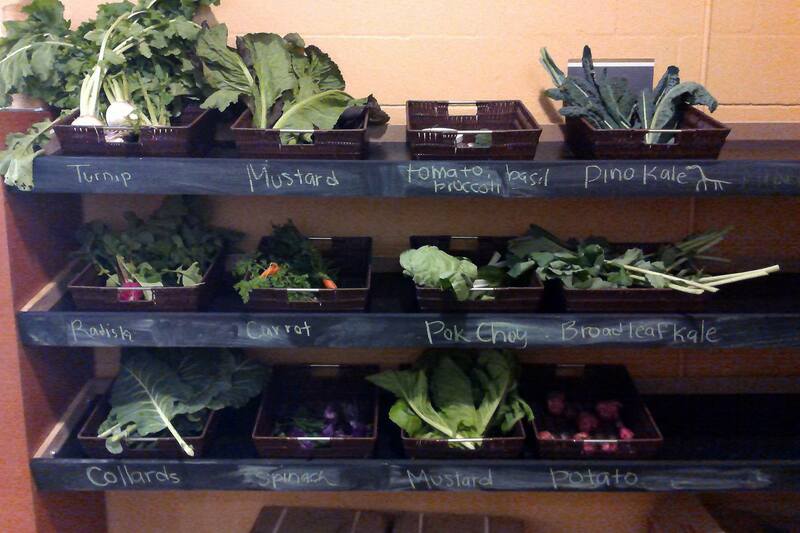 The KHK Pantry is currently serving almost 2,000 students per semester as of Fall 2010. If you would like to find out more about the KHK Pantry, what we do, how we do it, and how you can help, please send us and email! We would LOVE to hear from you! We are located in Ferrell Commons. We always need more information on our pantries. If you know of any details, volunteer information, website, hours or more description information about Knights Helping Knights please add a comment (below the map on this page), with information. We will then display this for all visitors on this page.